My first graders have been working on geometry and these activities were a lot of fun! This first one is a freebie from Mrs. Plemons Kindergarten. 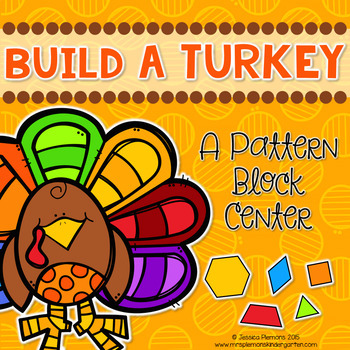 Use pattern blocks to create the turkey feathers! We had a recording page to draw our feathers and count the blocks we used. This activity was a lot of fun! 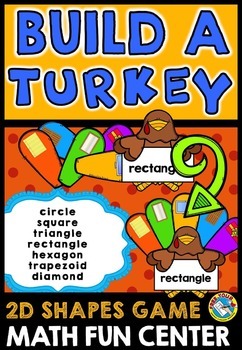 The 2D shapes on the feathers go with the turkey. Here's a couple of the turkeys my kiddos put together. My second graders have been working on guide words. These turkeys have been a great review in our centers this week! Since we have to go to school on Monday & Tuesday next week before our break begins, we are going to work on the task cards in the packet. Click here or on the image below for the unit. My second graders are also working on author's purpose. These sorting cards are from Teaching Second Grade. After we sorted, I pulled out some Scholastic book orders and we worked on finding books from the categories. 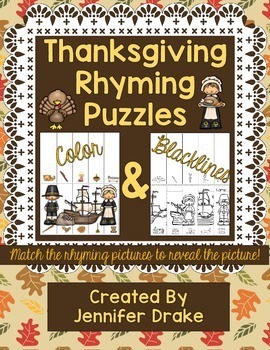 My first graders have reviewed rhyming words and one of my absolutely favorite Thanksgiving rhyming activities is this puzzle pack from Jennifer Drake. And finally a few crafts. 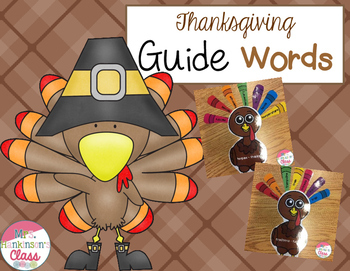 These turkeys are from Doodle Bugs Teaching. Click here or on the image to download the freebie! And I just love the directed drawings from First and Kinder Blue Skies! These turkeys are so adorable! She includes in the directions a video tutorial, too! 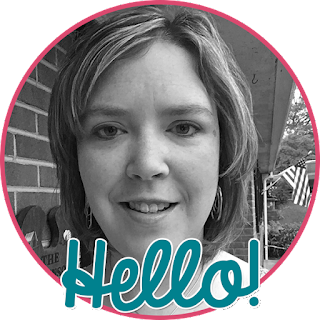 I hope you have had a blast in your own classrooms and I would love to hear what you're doing! Check out some of these great products that we've used, too!